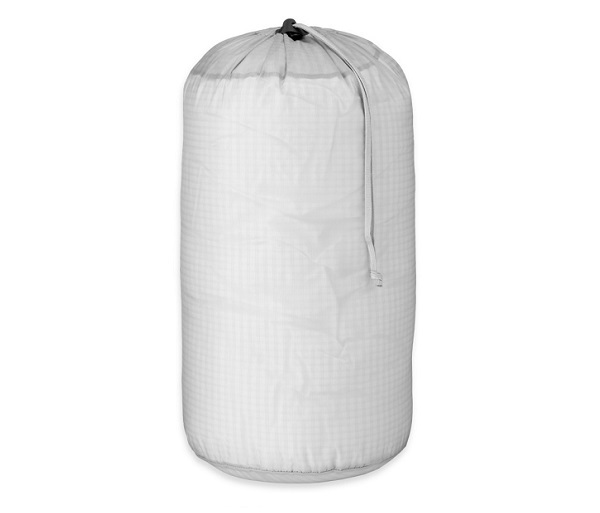 This 35 Liter Ultralight Stuff Sacks can store anything you need on the trail (it's ideal as a laundry bag!) 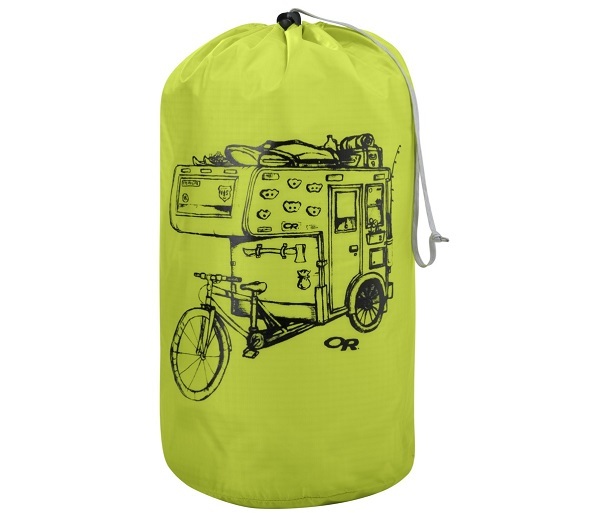 without adding extra weight to your pack. Volume - 35L: 1831 cu. in.